IMEC is a focussed B2B matchmaking which pitches IP owners / sellers with buyers. MEAI team gives us the details on what to expect. 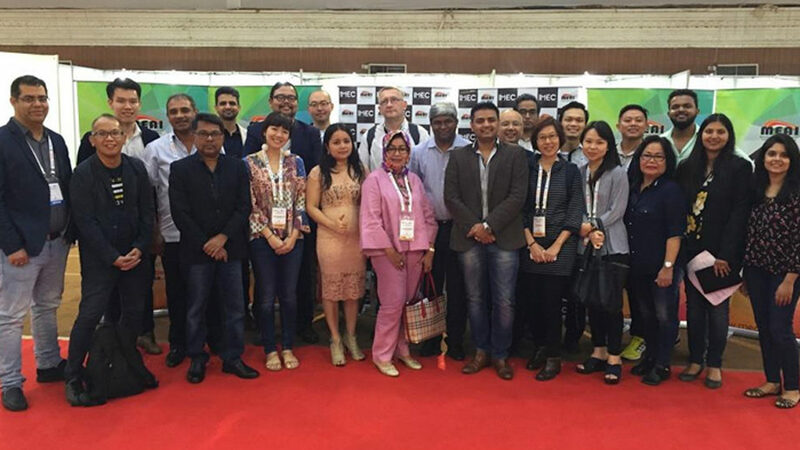 Indian Media & Entertainment Conclave (IMEC) is back for its second edition and MEAI gets ready to host 50+ buyers at Hyderabad International Convention Centre (HICC), Hyderabad on 4-5 February 2018. How successful was IMEC 2018? Sidharth Iyer, Jt Secretary, MEAI: Last year we had 20 buyers which resulted in 10 MOUs and 4 closed deals. Some of the discussions are still underway and we hope they materialize into deals as well. We are hoping that with 50+ buyers, we will have better business transacted. Last year, IMEC was in Bangalore and this year it is being organized at Hyderabad. What is the reason? Sushil Bhasin, CMD Bhasin Group and President, MEAI: IMEC is co located with ESC’s IndiaSoft which is a moving exhibition. This also allows us to focus on different cities in different editions. Hyderabad is one of the major AVGC hubs in the country and we hope that we get a lot more participation and support from the organizations in Hyderabad. How is IMEC 2019 different from IMEC 2018? What can participants look forward to? Sudarshan Kadam, Head Partnership & Alliances, AltBalaji and Vice President, MEAI: While our format remains the same, the buyers are obviously more than doubled. Amongst the participants, we have broadcast channels, OTT/VOD platforms, airline content aggregators, distributors and licensing agents. This is the first time we have someone from airline syndication and licensing so that will definitely be plus for original IP producers. There are also companies looking to coproduce with Indian studios. Ankur Bhasin, Secretary, MEAI: On domestic front, we have a team from eTV joining us this year who are looking at procuring content for their new channel which launches in 2019 in thirteen languages. We are also looking at logistics to add more domestic buyers. 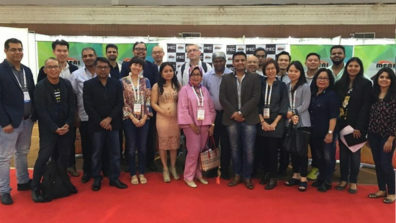 With an enviable lineup, MEAI’s IMEC 2019 looks promising and definitely a great opportunity for Indian IP producers / sellers.